The DFC Sports Tournament is where teamwork, determination and achievement come together. Inspire a winning mentality within your team by getting active together, in a series of team sports tournaments taking place throughout the Dubai Fitness Challenge 2018. Whether you’ve never played before or you’re verging on semi-pro, there’s a game for you – all good fun with a healthy serving of competitive edge. 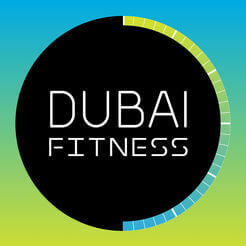 The Dubai Fitness Challenge Sports Tournaments are managed by DUPLAYS and is the ideal way to get your 30 minutes in, whilst building strong foundations for your teams, staff and students. Remember to bring your team spirit!